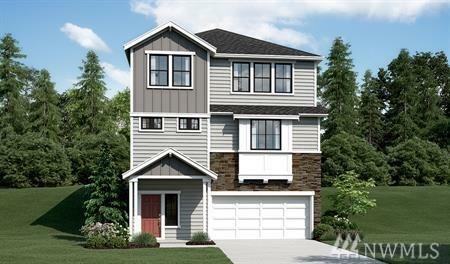 Richmond American Homes presents the Larissa! 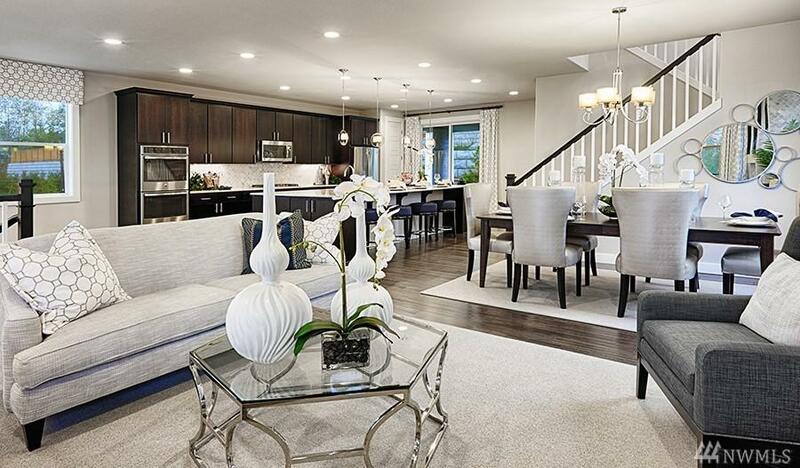 The lower floor features a spacious rec room, a powder room and 2-car garage. On the main you'll find a lavish master suite w/ private bath, an inviting great room w/ fireplace and an open kitchen w/ a walk-in pantry. The upper level boasts a laundry room, loft and three additional bedrooms. 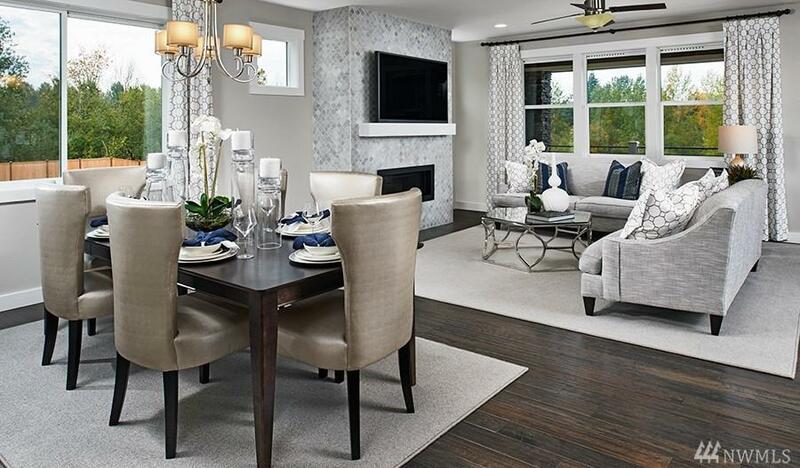 Personalization options include a gourmet or chefs kitchen and a covered patio with fireplace. Call for details on energy efficiencies and warranty programs!